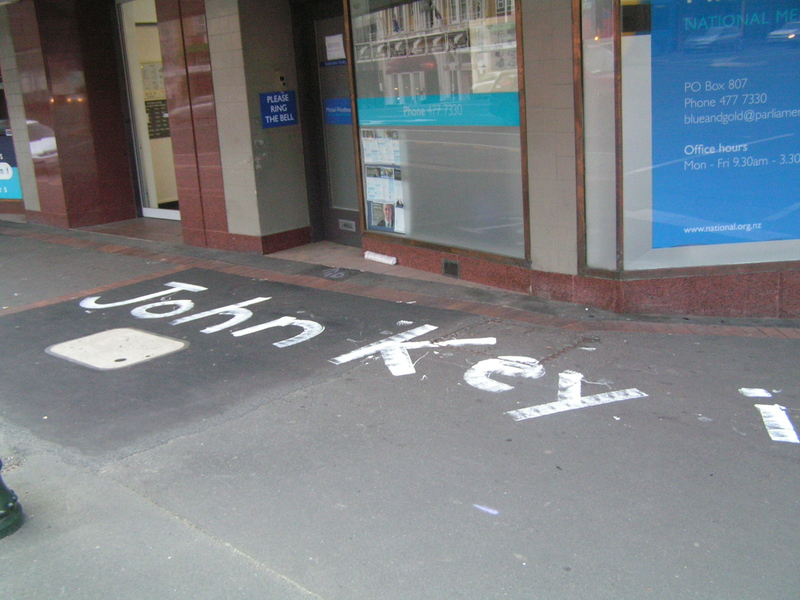 Dom Post journos get it wrong – again! The Government changed the law in the wake of revelations the GCSB may have spied illegally on more than 80 New Zealanders. The law at that time supposedly prohibited them from doing so. Key’s Official Party Line that the GCSB Act 2003 was “vague” or “flawed” was accepted almost without question by many journos too lazy to actually get on the internet and look up the law (as it stood at the time) for themselves. 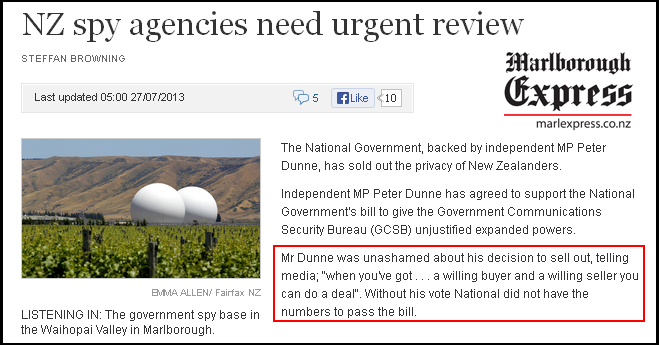 The GCSB Act 2003 expressly forbids it from spying on the communications of New Zealanders. But, by a series of snakes and ladders through the stated functions and objectives of the act, it convinced itself it was allowed to help the SIS and police spy on New Zealanders. 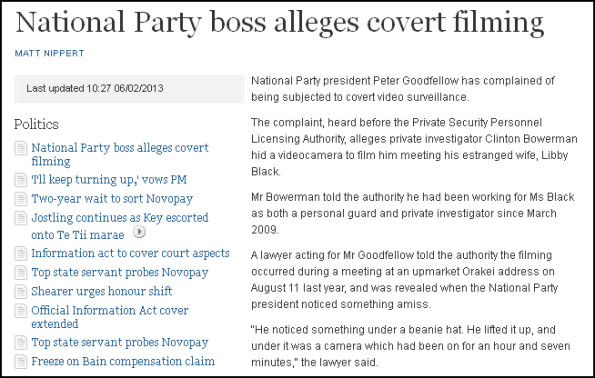 The same Tracy Watkins who put her name to the more recent story above, “Key dismisses GCSB spying claims from Greenwald” which suggested “the law at that time supposedly prohibited them from doing so”. I can only assume Ms Watkins did not read that part of the story before putting her name to it. “For reasons I’ll make clear tomorrow, but should not be hard to guess, I need to do a security check of my home and office. I need to check for bugs, implanted software and the like. Does anyone know of a good but reasonably priced firm that can both check for physical bugs, but also check laptops, computers, phones etc for any electronic nasties? 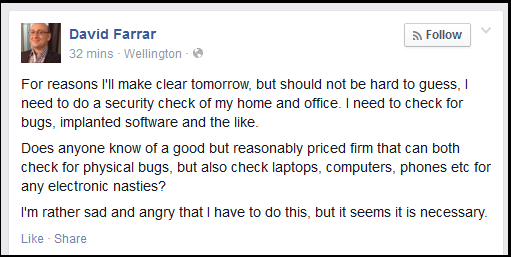 Farrar hasn’t spelt it out, but I’m guessing that he’s not pointing the finger at the GCSB/SIS/Police/NSA for needing to do a “security check of [his] home and office” and needing “to check for bugs, implanted software and the like”? I’m also guessing that he’s making a snide reference to alleging that Nicky Hager or an accomplice has bugged his home? And I’m also guessing that Farrar, the National Party’s blogger-of-second-choice, is hoping that the media will pick up on this – an extremely clumsy attempt at deflection – by running a counter story/smear against Hager. Pathetic, Mr Farrar, absolutely pathetic. Also throw in desperation mixed with a bit of juvenile dramatics. Is this your best defense after being found out? “These are good changes. 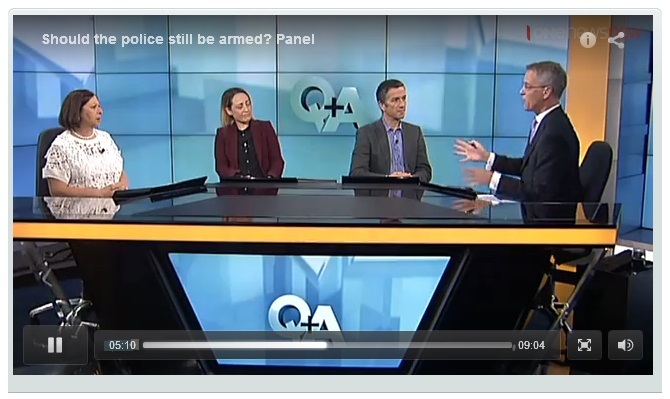 I had talked on TV about one area of concern being the proposed ability for the Govt to add other agencies onto the list of agencies the GCSB can assist with interceptions. 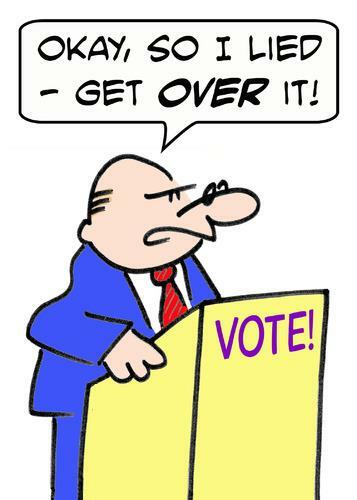 Having Parliament, not the Government, make any changes is desirable. Despite these significant changes, Labour appears to still be voting with the Greens against the bill. Ironic as it was a Labour Government that caused this problem with their 2003 law change. So it is important to recall that the 88 cases cited in the Kitteridge report, all had warrants authorised under the SIS Act because they met one or more of the criteria above. The issue is not that they should not have legally had their communications intercepted – but whether the right agency did the interception. 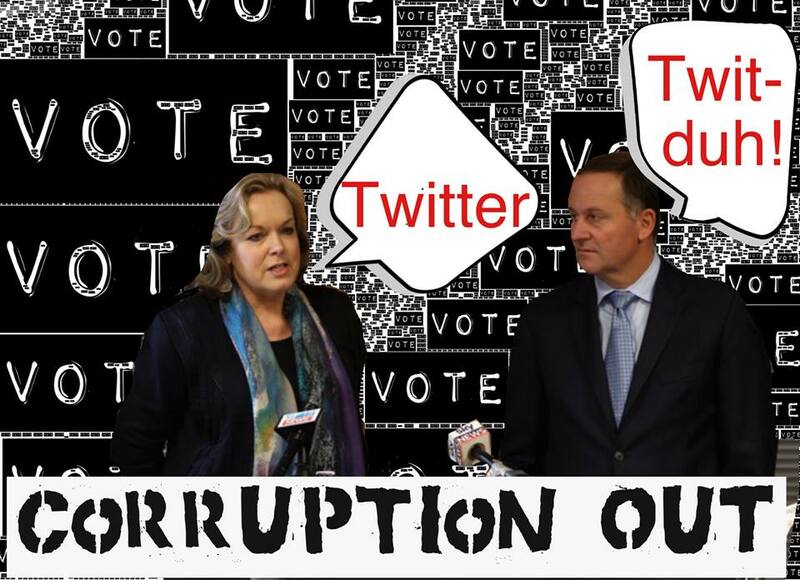 “Yet Labour and Greens are opposed to the GCSB doing what it did under Helen Clark – assist the dSIS. 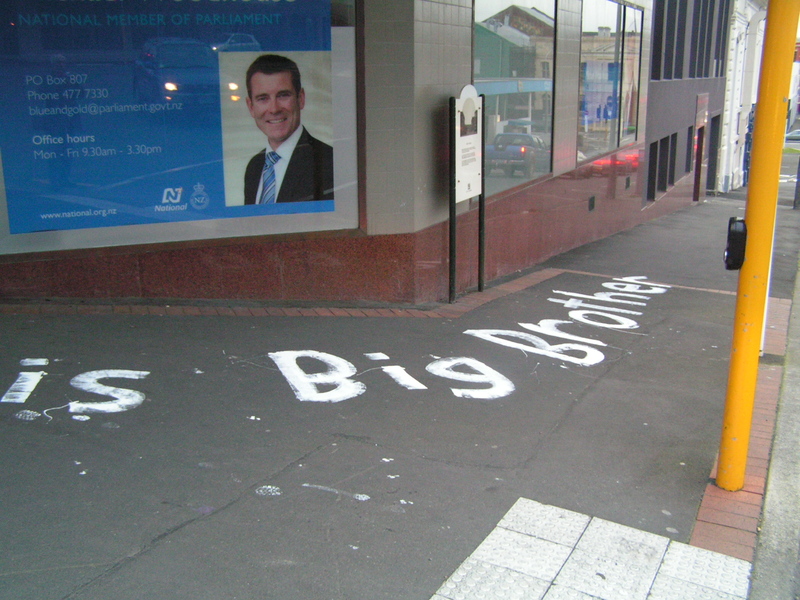 The problem is the law passed by Clark does not make it clear if the clause saying it will not monitor NZers over-rides the clause saying it can assist other agencies such as the SIS. She rejected that the Government Security Communications Bureau routinely spied on New Zealanders as that was “not part of their remit”. “The Inspector-General has said that basically on balance of probabilities he does not believe their actions have been outside the law – but again, that it is not absolutely clear. A recent review of compliance at the GCSB by Rebecca Kitteridge found difficulties of interpretation in the GCSB Act. Following the Prime Minister receiving that report, cases involving 88 New Zealanders were referred to the Inspector-General. 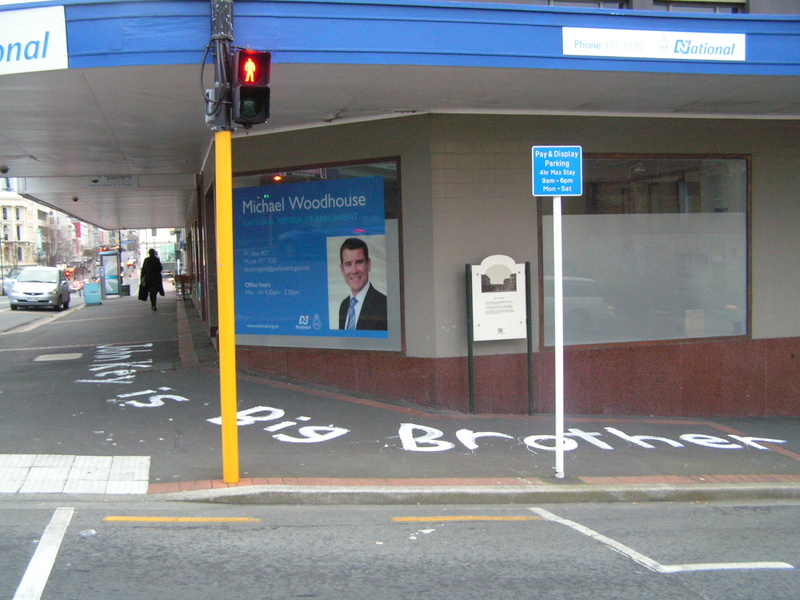 All were cases where the GCSB had been asked to help another agency. Mr Fletcher says the Inspector-General found that all of the cases were based on serious issues including potential weapons of mass destruction development, people smuggling, foreign espionage in New Zealand and drug smuggling. 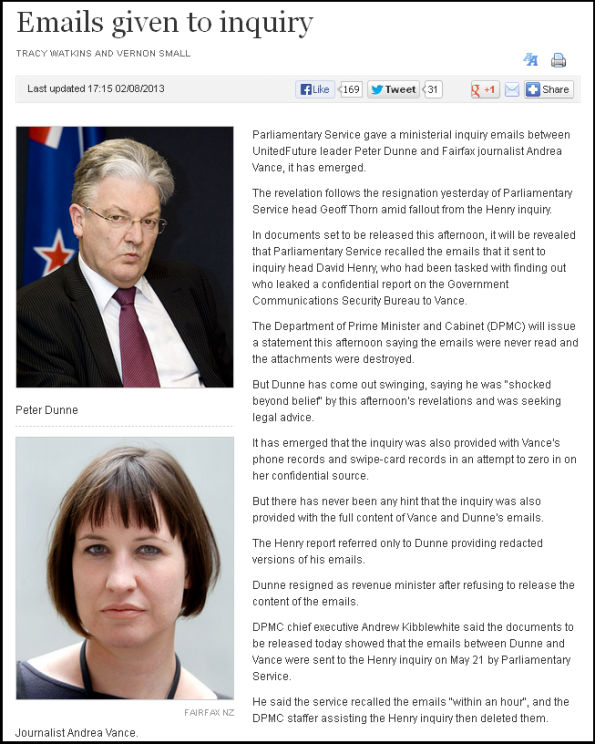 15 cases involving 22 individuals did not have any information intercepted by GCSB. 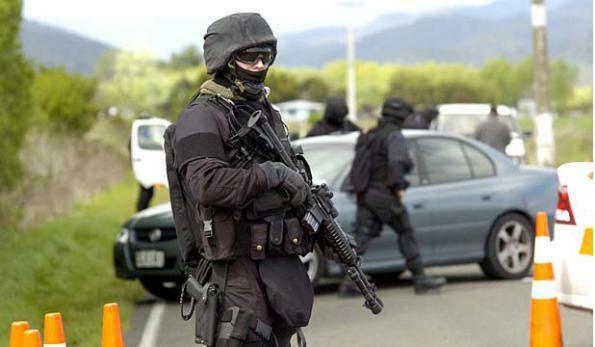 another four cases involving five individuals were the subjects of a New Zealand Security Intelligence Service warrant and the GCSB assisted in the execution of the warrants. The Inspector-General is of the view that there were arguably no breaches and the law is unclear. the Bureau only provided technical assistance which did not involve interception of communications, involving three of the individuals, so no breach occurred. the remaining cases involved the collection of metadata, and the Inspector-General formed the view that there had arguably been no breach, noting once again that the law is unclear. It is worth noting that this is over around a 10 – 12 year period, so we are not talking a huge amount of activity. Mr Fletcher says the Inspector-General is of the view that the interpretation of “communication of a person” is one of the issues where there are uncertainties in the interpretation of the GCSB Act, when it comes to metadata. An example of metadata is the information on a telephone bill such as the time and duration of a phone call, but not the content of the conversation or identification of the people using the phone. 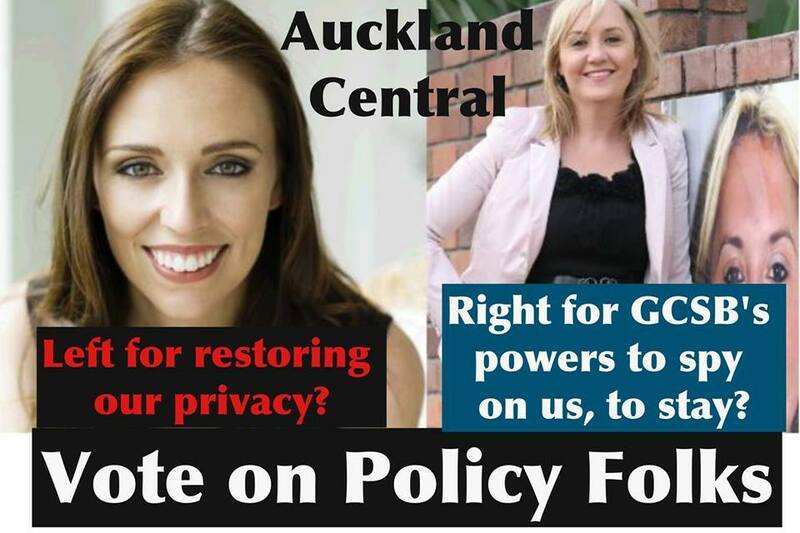 So after cheerleading National’s law-change to allow the GCSB to spy on all New Zealanders, Farrar is now bitching that someone *might have* spied on him?! Not for the first time, I remind certain right-wing politicians and apparatchiks that Karma is an implacable goddess, and not to be trifled with. But if this is a cunning plan to deflect attention away from this crisis, that Farrar is trying to dangle in front of the media – well, it’s a damn, piss-poor amateurish attempt. Farrar and his Tory mates need to understand one simple thing; this is a small country. 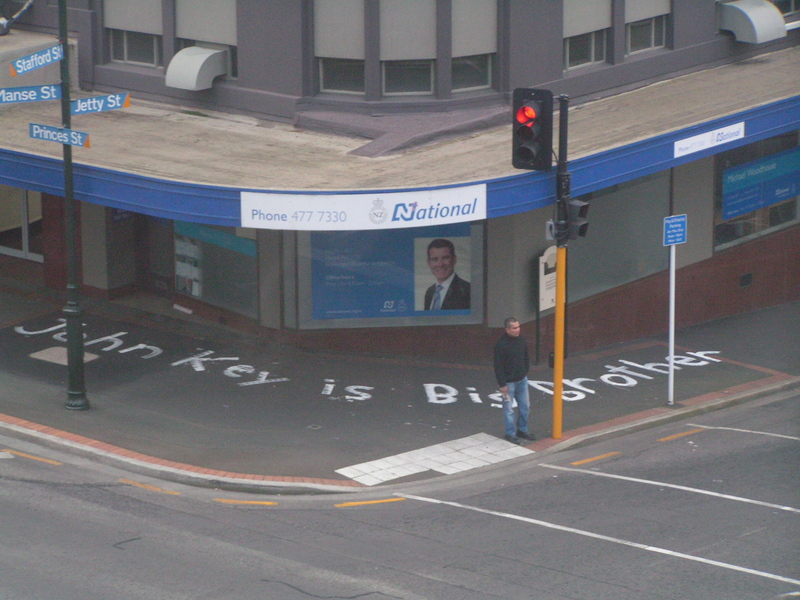 Like Cunliffe and his ill-conceived plan for a Trust fund during his Party leadership campaign, secrets do not stay secrets for long. If there is one thing that the media loves in this heightened commercial, competitive, ratings/advertisement-driven environment: it’s a sensational headline. 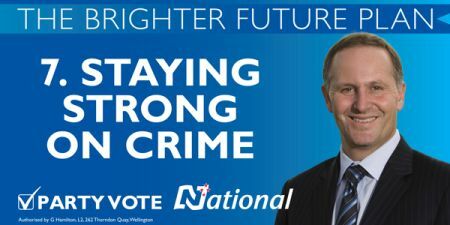 The National Party dirty-tricks team have generated many of those headlines. Now it’s their turn. The only ‘bug’ that Farrar needs to concerned about is a slater. 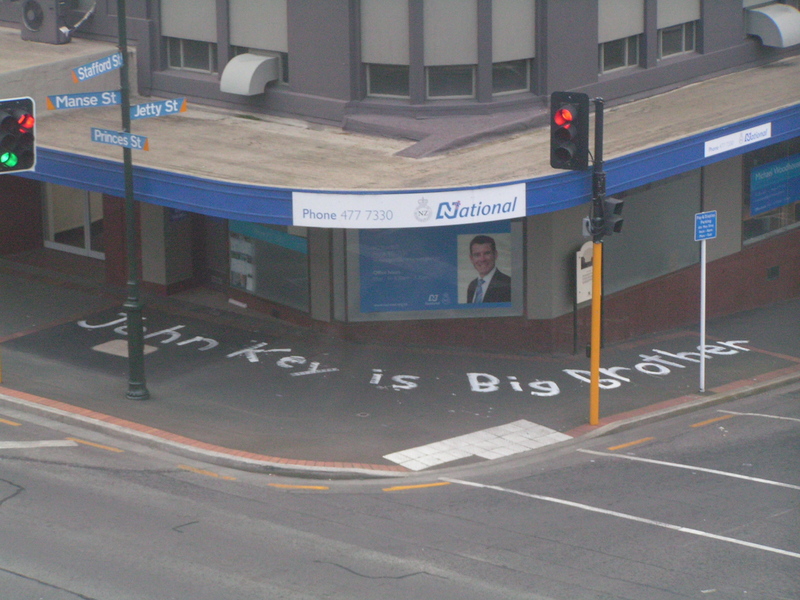 Kiwiblog: What if the GCSB bill doesn’t pass? 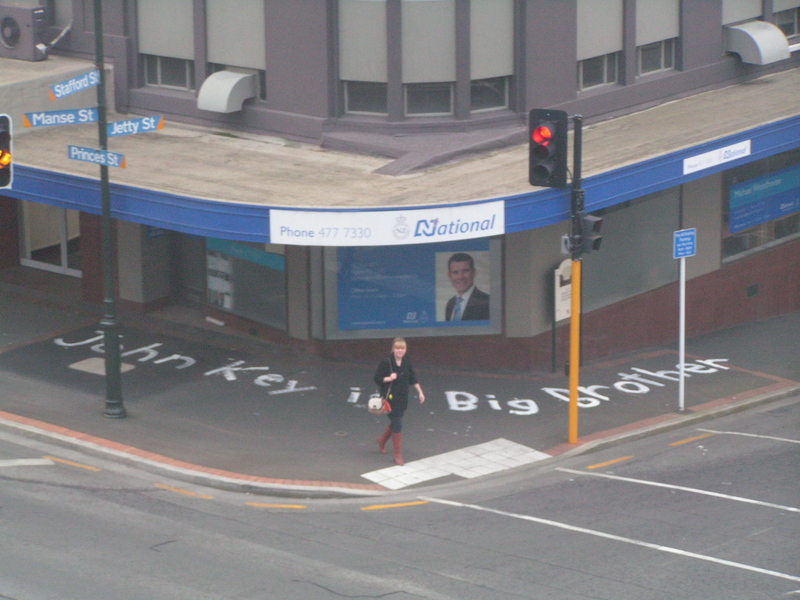 Last year, upon revelations that the GCSB had illegally spied on 88 New Zealand citizens, Key legitamised that law-breaking by passing the Government Communications Security Bureau and Related Legislation Amendment Bill into law. 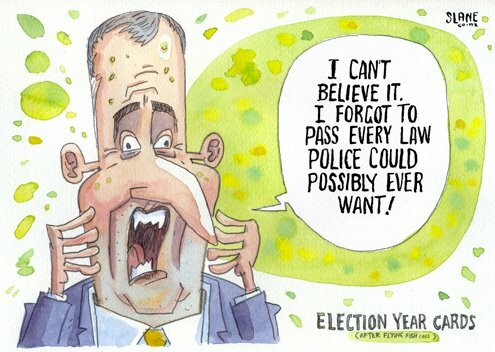 The official governmdent narrative was that the GCSB law was badly flawed; vague; and confusing. 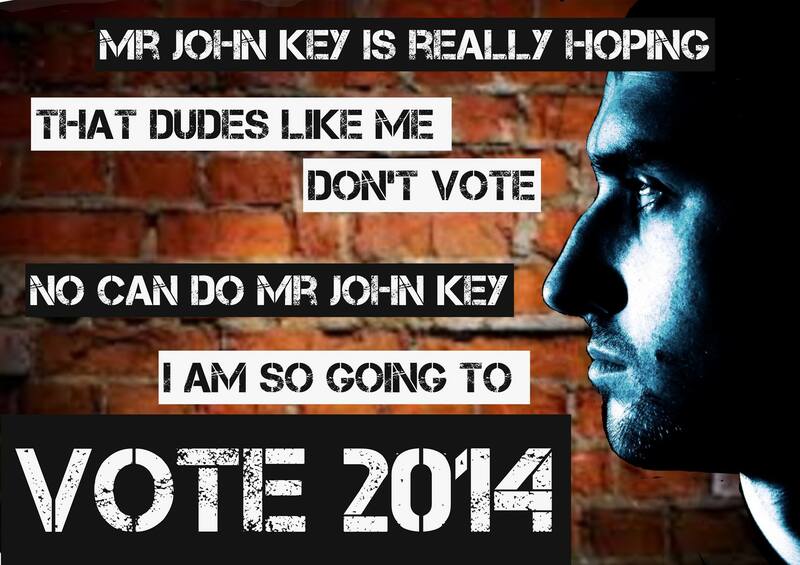 John Key wilfully mis-led the country, and in this blogger’s opinion, lied about the effectiveness of the law. 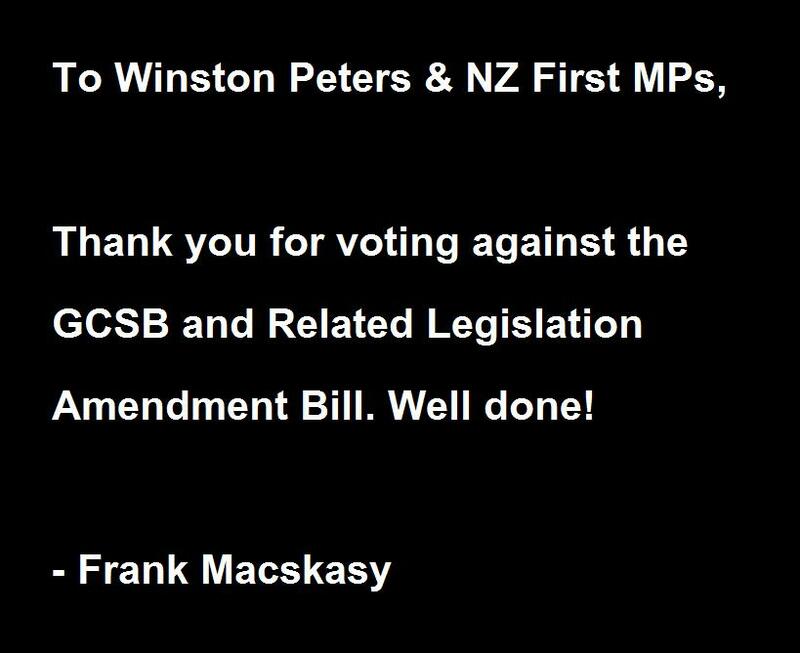 The actual purpose of the Government Communications Security Bureau and Related Legislation Amendment Bill was to legalise the GCSB’s illegal spying activities. Not only did the Amendment head off potential court action, but it legitamised ongoing spying on all New Zealanders, despite the original intentions of the Act that this would never happen.